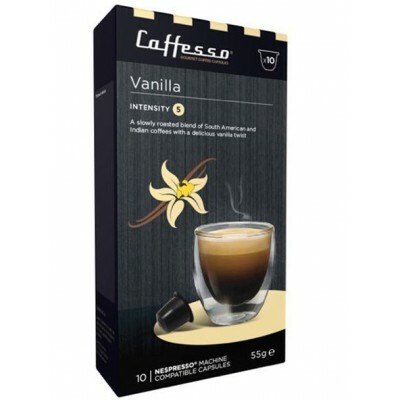 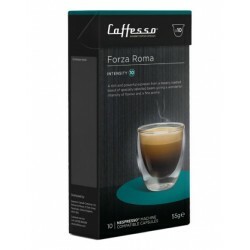 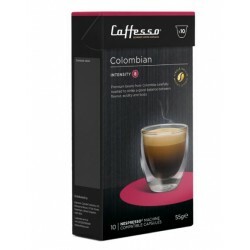 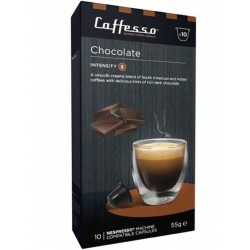 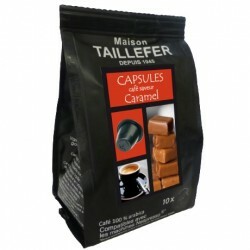 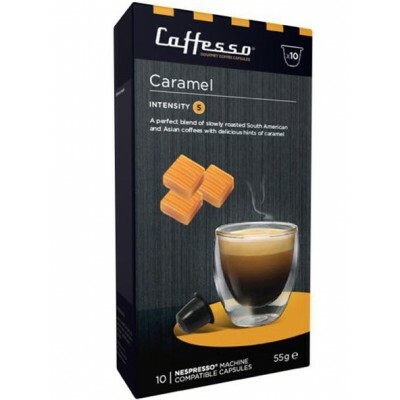 Caramel flavored coffee capsules compatible with Nesspresso ® coffee makers from Caffesso. 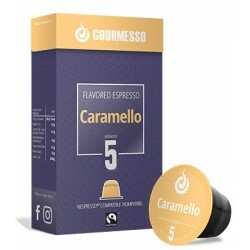 The caramel flavor brings to this capsule a sweetness and a flavor marrying perfectly with the assembly of coffee of origin of South America and Asia. 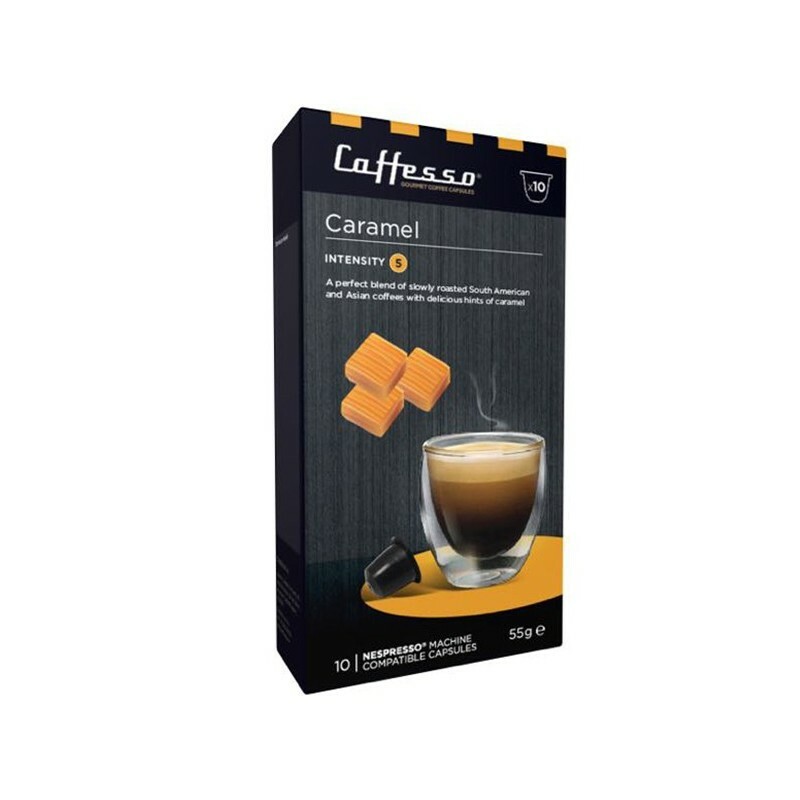 Caramel flavored coffee flavor compatible with Nespresso ® machines. This capsule with the caramel flavor of the brand Caffesso of intensity 5 is to be savored at any time of the day.